Faber Piano Adventures. This level introduces cross-hand arpeggios and the full major scale in the keys of C, G, and F. Instructional. Instructional book (softcover). With introductory text, instructional text, musical examples, illustrations and performance notes. 55 pages. 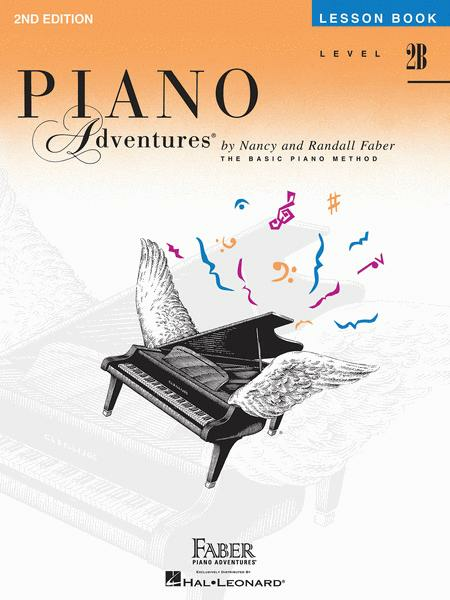 Faber Piano Adventures #FF1084. Published by Faber Piano Adventures (HL.420177). This level introduces cross-hand arpeggios and the full major scale in the keys of C, G, and F.
69 of 120 people found this review helpful. easy at the same time. This is a great book. Even intermediate students will find these songs fun to do. Great book! 77 of 132 people found this review helpful.